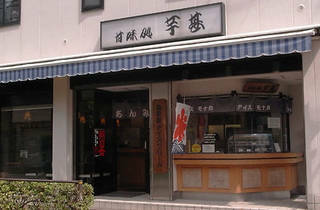 There's a distinctly shitamachi feel to this cosy Japanese-style café, first established way back in 1912. 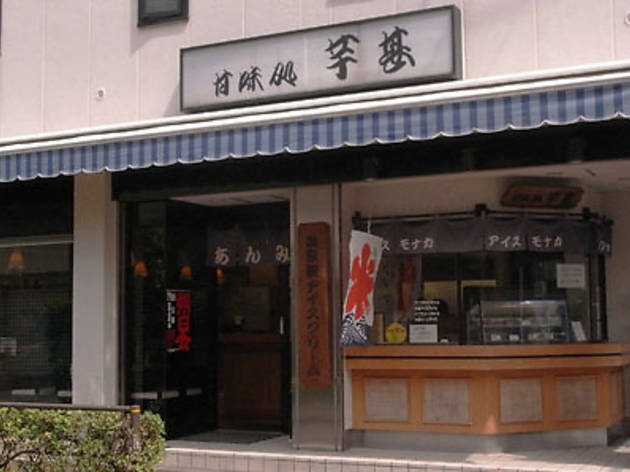 Just around the corner from Nezu Shrine, Imojin keeps locals and day-trippers well fed with an array of ice creams and traditional sweet treats. If you're in a rush, grab a wafer-cased monaka ice cream at the takeaway counter; if not, pull up a chair in the eat-in area and get to work on a bowl of anmitsu – red beans and fruit doused in syrup – or the summer-only kakigori, made with vast piles of shaved ice.